Our monthly newsletter includes a ton of information which is not available anywhere else – you should really subscribe to it. Here’s the March 2016 edition. Registrations for Talk & Play #18 are open, but there are only a few spots still left, so RSVP via Meetup now! This time we’re going to have short talks by Christiane Hütter (on social fiction games), Julian Dasgupta (on press releases), Marianna Sacra (on translating videogames) and Viktor Pekar (on team commitment). If you’d like to bring and show your game during the second part of the evening, make sure to fill this form. Work in Berlin for Awesome Prototype, an ambitious game studio with focus on mobile games made in Unity. They hand-built their office and host regular Towerfall tournaments, which is pretty cool, if you ask me. Find out more about Awesome Prototype at www.awesomeprototype.com. Would you like to advertise your job openings on BerlinGameScene.com? Get in touch! 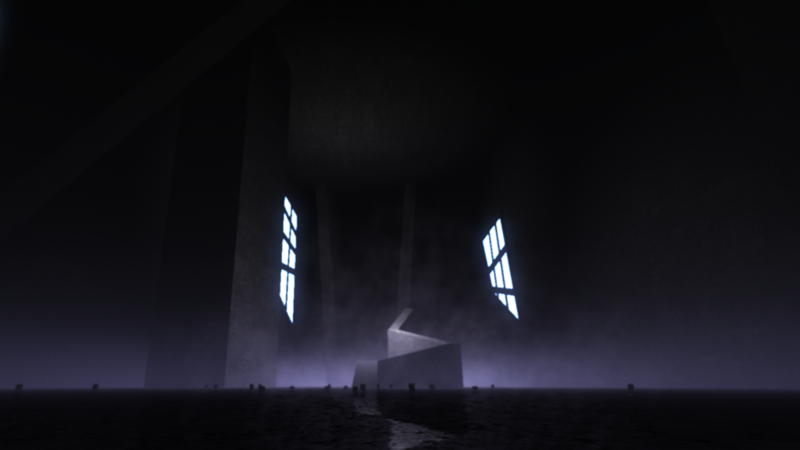 Here’s a list of games made by people based in Berlin that have been released in the last few weeks. If your game is missing, or if you know a game that should be included, please let me know. • Tax Master by qubodup (Android) – papers, bitte! There’s a new studio in town: Black Anvil Games is a subdivision of Wooga focused on creating mobile games for a core gaming audience. 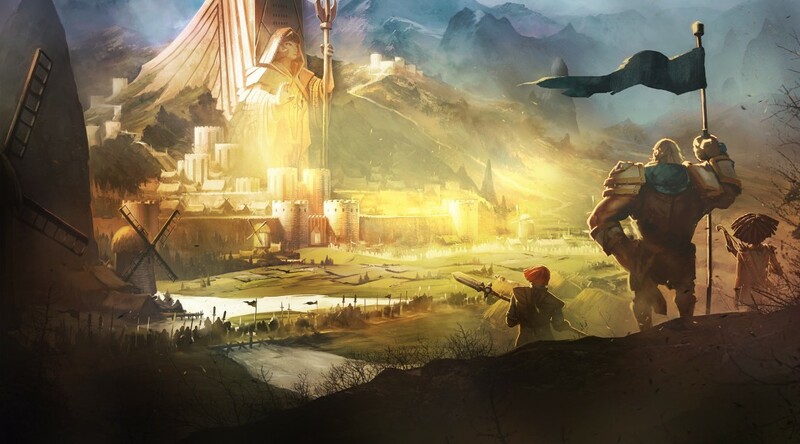 They will launch their first game in the coming months – a strategy title called Warlords (teaser image at the tops of this page). Black Pants Studio, LudInc and Tinytouchtales are nominated for the Deutscher Computerspielpreis 2016: good luck! 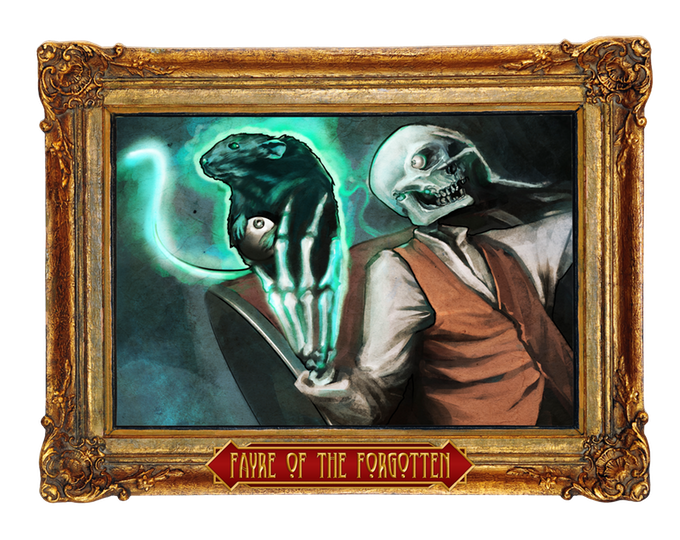 Kickstart this: Fayre of the Forgotten, a board game by Thoughtfish. no pain no gain is the first worldwide solo exhibition by art duo //////////fur////, famous for their PainStation (that evil Pong machine that makes you bleed). You can play ten of their interactive playful installations at the Museum für Kommunikation until June 26th.